Contains essential information that will enable you to pass your state exam involving earthmoving. 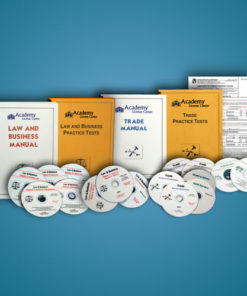 Included with these contractor’s courses: A, C-12, C-34, and C-42. This newly revised handbook is essential to successfully pass your trade exam that involves earthmoving! 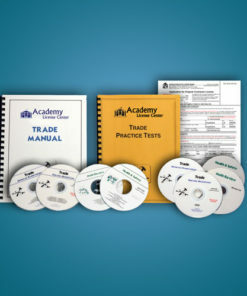 Designed as a study aid, this handbook is an important and vital part of the trade exam preparation for the trades listed above. 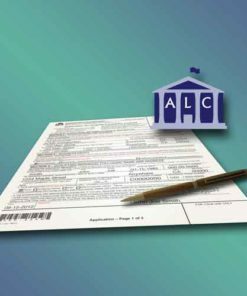 To successfully pass the trade portion of the state exam, the “Excavation & Grading Handbook” is to be studied along with your Contractor Trade Manual and Lectures. The book features a CD-ROM that includes 250 study questions. Excavation & Grading Handbook Revised, by Nicholas Capachi. This handbook is essential and must be studied along with the Trade Course Manual and Lectures for the following courses: A- General Engineering C-12 Earthwork & Paving C-34 Pipeline C-42 Sanitation System. 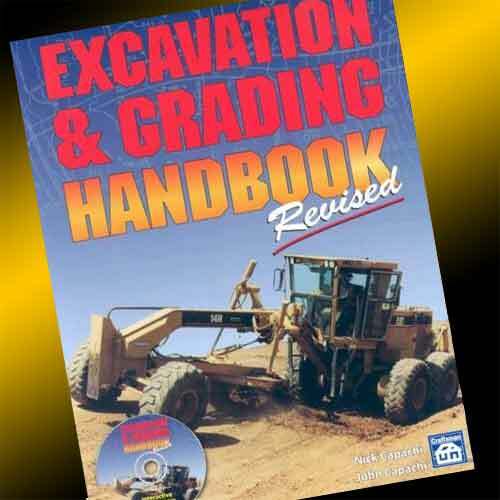 The handbook contains vital earthmoving information for passing the State Exam. Mr. Capachi is an author, general engineering, general building, and sanitation system contractor with more than 50 years in the building trades.